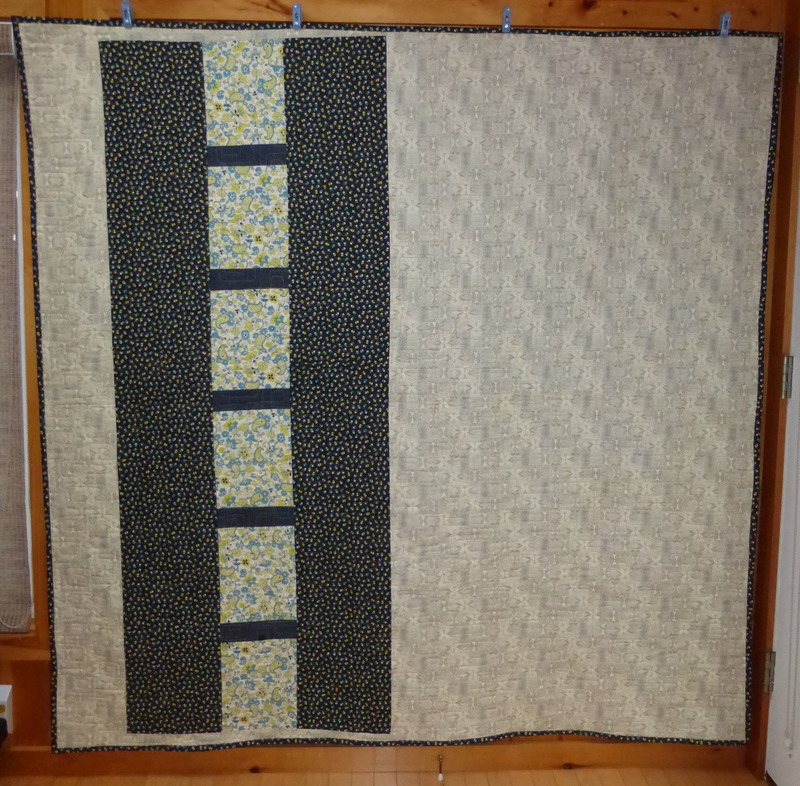 In August I went up to Maine with Peggy Anne to take a class with Denyse Schmidt at Alewives Fabrics in Nobleboro. I loved it! So much fun taking a traditional block and turning it into a wonky new modern design. The Shoeman’s Puzzle Quilt is from her new book. 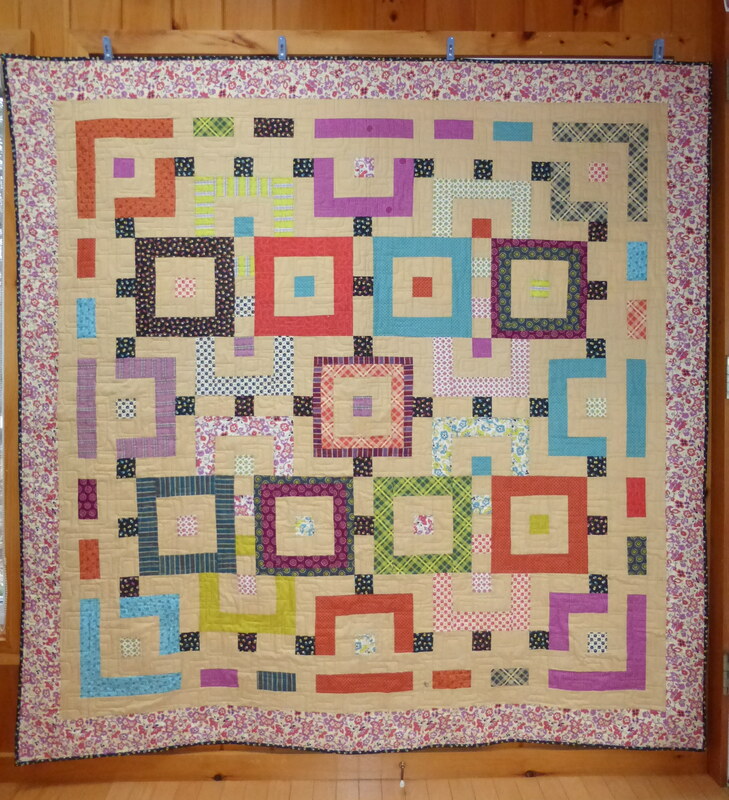 This entry was posted in Class, Quilts and tagged Denyse Schmidt, pure improv on August 27, 2012 by pmegio.